Advertising in Glyndebourne Programme Books is the perfect way to reach an audience of business leaders, philanthropists, art lovers and decision makers. They are stylish, mature and sophisticated in their tastes, and sometimes a little eccentric. 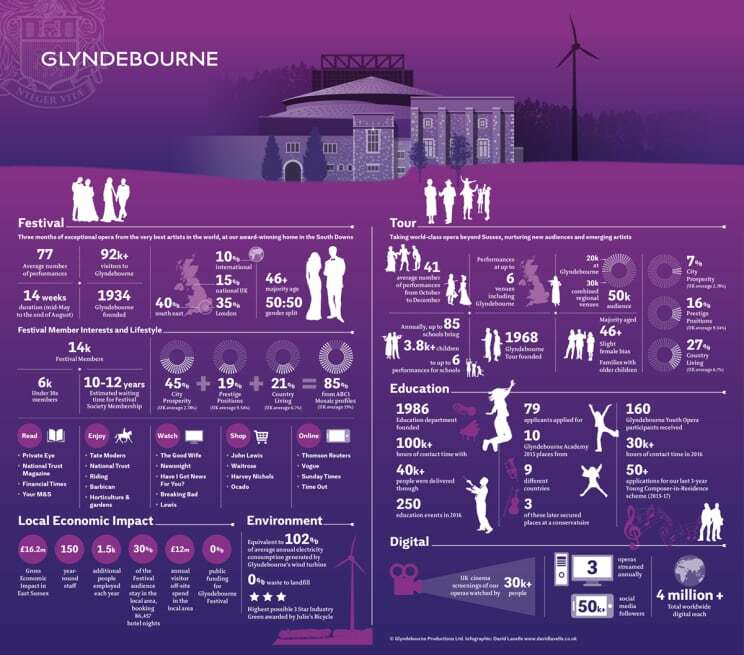 With 85% of Festival visitors coming from ABC1 MOSAIC profiles, Glyndebourne Programme Book advertising offers an excellent way to promote your brand, launch new products and reach our unique audience. There are limited spaces available each year ensuring a high level of visibility and impact. 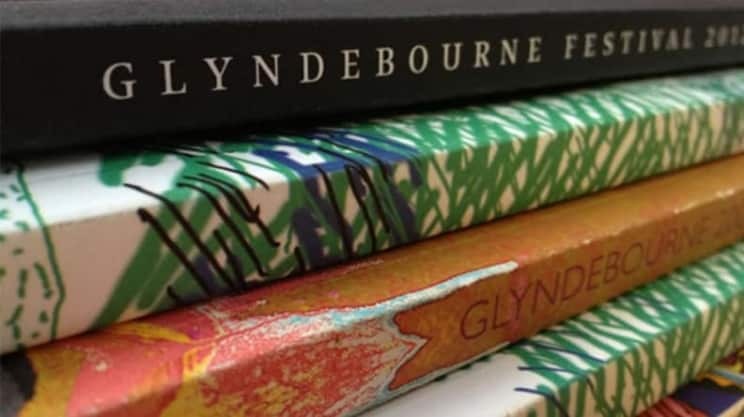 Since it was first produced in 1952, the Glyndebourne Programme Book has become a collector’s item and presents an exceptional opportunity to build your brand profile. Editorial content is curated by a range of distinguished contributors and each year the cover of the Programme Book is designed by an internationally renowned artist. Cover artists have included David Hockney and Grayson Perry. If you choose to advertise in the Festival Programme Book, you will be offered two complimentary stalls tickets for a Festival production of your choice. Advertising in our Tour Programme Book gives you the opportunity to reach audiences across the South East of England and beyond. The Programme covers the whole Tour season and is on sale at Glyndebourne and at each of our five regional venues in Milton Keynes, Canterbury, Norwich, Woking and Liverpool. Advertise in both Programme Books and receive significant savings and four complimentary tickets.